Austin’s Roswell, New Mexico fans are in for an out of this world experience! As part of this year’s Austin Television Festival, fans can attend a special March 6 screening of episode eight, entitled “Barely Breathing”, before it airs on The CW March 12. Image Courtesy of The CW. 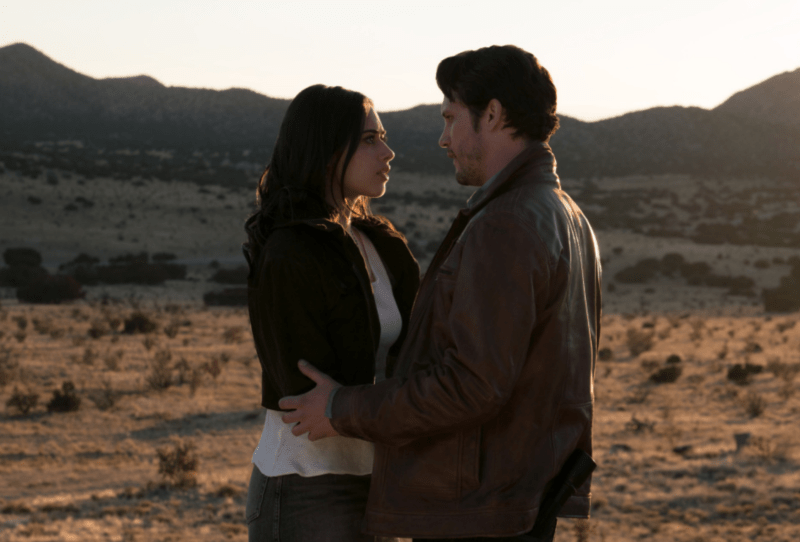 To make the event even more special, Showrunner/Executive Producer Carina Adly MacKenzie will be there in-person for a Q and A session to answer questions about Roswell, New Mexico. With Isobel’s life hanging in the balance, Liz and Michael frantically search for a way to help her; Max turns to his mom about the alien symbol’s origins; Alex turns the tables on Sergeant Manes. The event will take place Wednesday, March 6 at 7 p.m. and will be hosted at the Alamo Drafthouse Lakeline. It costs just $5 to reserve your seat, which can be put toward any merchandise, food, or drink purchase. Eldwenne’s Fantasy – The Fandom Jewelry You NEED!